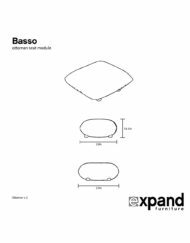 View cart “The Basso Modular – Ottoman Low Profile Modern Design” has been added to your cart. 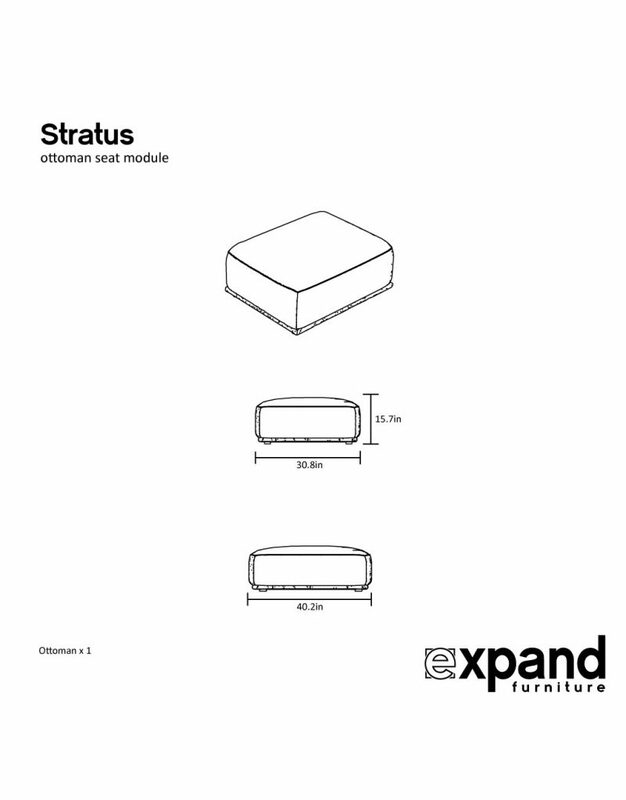 View More Compatible Stratus Modules and Sets here. 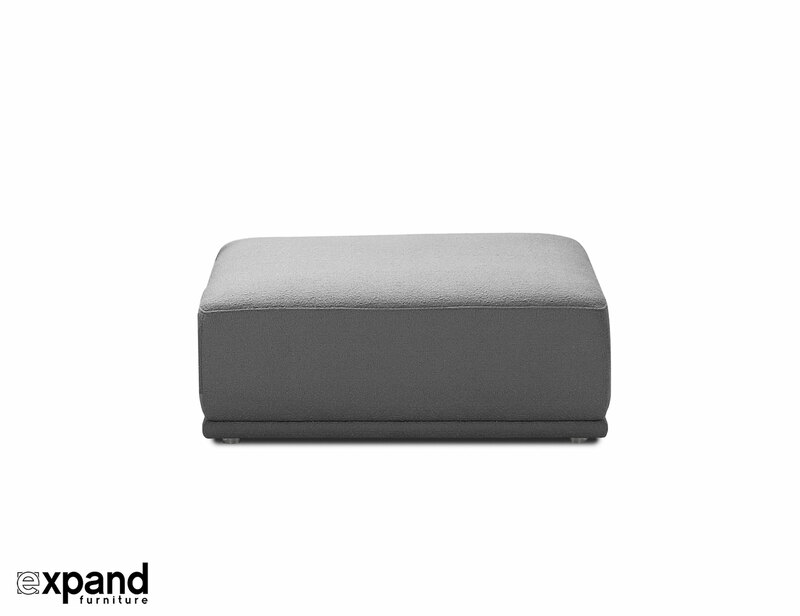 The Stratus Sofa – Modular Ottoman is the kind of furniture piece you can’t seem to live without once you realize how well it works as a multi purpose item. It has a nice spacious surface of 40.3 inches squared and sits 15.7 inches tall. 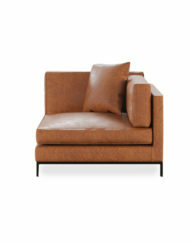 The ease of the shape and neutral colorway make this a breeze to choose to be part of your home. 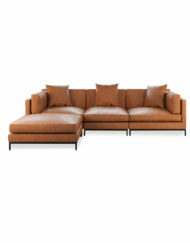 Pair it with any of the single or corner pieces and create your own Sectional Sofa. 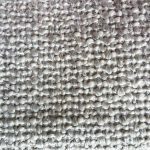 Spot clean with damp cloth, add mild fabric cleaner or detergent if needed. Do not use harsh chemicals or bleaches. Use a soft microfiber style cloth and do not scrub fabric. Fully insured for safe delivery of furniture. Allow 1-2 weeks for in stock orders. Worldwide shipping available. Extended 500-day manufacturer warranty on sofa hardware. If you are not happy you are welcome to return the product in good condition within 7 days for a full refund minus 2-way shipping costs. Original packaging required for safe transport. 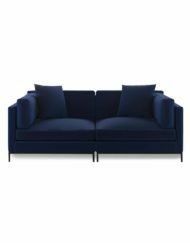 Our furniture has been featured on Mashable, Bloomberg, Decor and other news outlets, and is amongst the best sectional sofa, loveseat or corner couch sets sold on the market today. 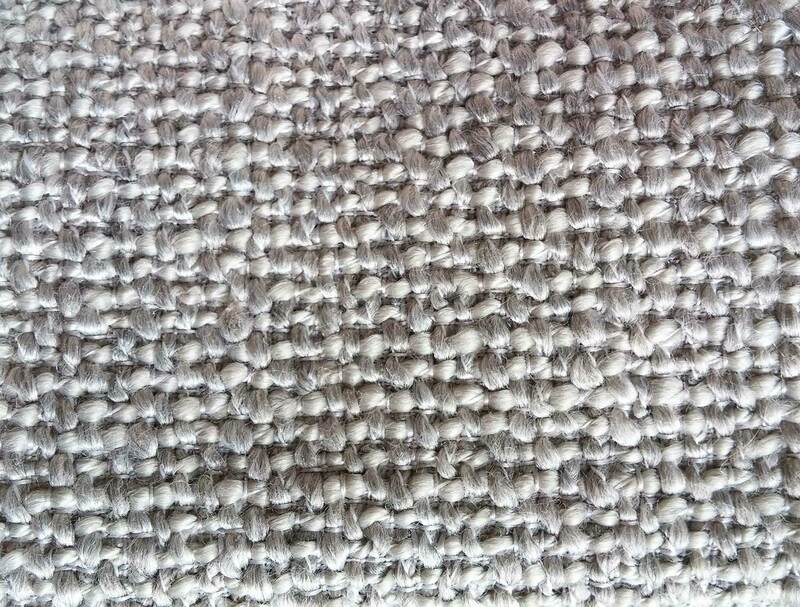 100 % Polyester woven fabric make our designer couches immensely comfortable and are great for durability and wiping away minor spills. 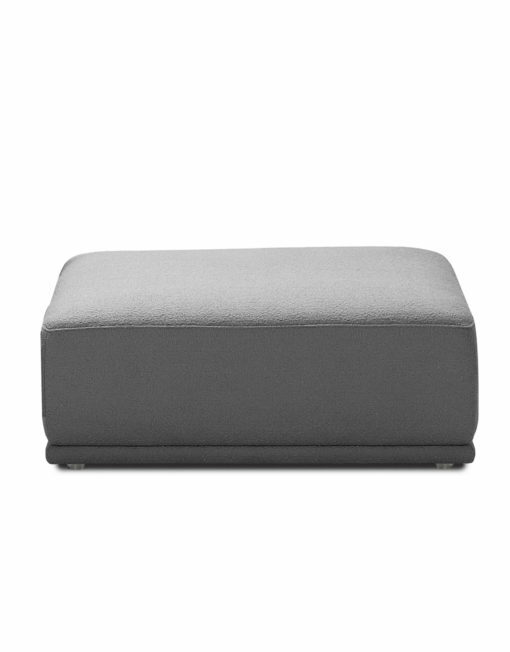 Ottoman comes in Sky Grey. We had ordered a Stratus Sofa, set of 5 pieces and one couch separated. The material is very soft and comfortable. The price is reasonable. The customer service is amazing /exceptional. We would definitely recommended this company and will buy again from them. They are highly professional and Trustworthy. 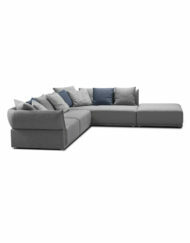 We love our Stratus 5 piece Sofa! The video online was very helpful in determining if this was the right product for us. Delivery was easy and the product is well made. Thank you very much and I would recommend this to anyone. Great sofa. 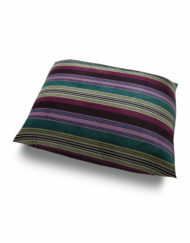 The pillows are fun to mix and match for different looks. 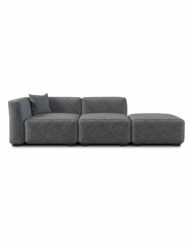 Sofa is very comfortable and it is easy to move around the modules when company is over. We searched long and hard for almost a year. Trying out many, returning a few. 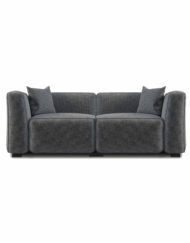 We were looking for that deep lounge sofa that felt as good as it looks. This is the deepest sofa we could find and it ultra comfortable. The team at Expand were also top notch. Super helpful and responsive. Very happy with this purchase. Really enjoyed this product, it looks incredible in my living area and was able to pull all the colours in the room together and added some fun colours with the throw pillows as well! 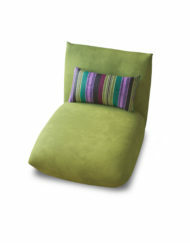 not to mention the comfort level is perfect and very satisfying at the end of a long day to sit and rest in. The team at expand made the whole process very easy for me and I highly recommend this product. 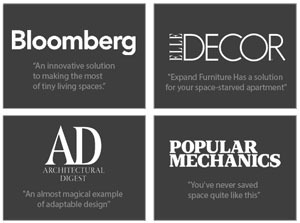 Space Expanding Furniture. Utilize your area and make it better. 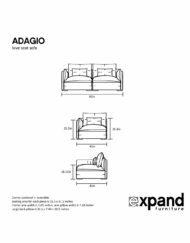 At Expand Furniture we provide incredible furniture from smarter wall beds that fold over sofas and desks, to convertible coffee to dining tables. Live better by Living Smarter and Expand Your Space. USA/International: Prices are displayed and processed in the USD. Browse all of our Transforming Space Saving Tables, Modern Extending Dining Tables, and Occasional Tables or choose one of the subcategories for specifics: Coffee-Dining, Console-Dining, Dining & Office, Occasional and Dining sets. Shop Tables online with confidence: In addition to our quality builds and rapid delivery our tables are also backed by excellent warranties and Expand Furniture’s customer support service. Coffee to dining tables are one of the most convenient and useful space savers that you can get. They hide away inconspicuously as a coffee table in your living room and transform into full dinner tables at will. Many even raise to in between lap heights. Think about how nice this would be for when you want to work on some papers or eat a meal at the sofa. Transforming by lifting, folding, or extending, into a dining table. Typically mobile, with built in wheels, this style of table is multi functional in every way. Space Saving Console Tables that transform into dining tables. They hide away as decorative consoles or functional compact desks and when you need the dining space they extend, flip, fold or transform into larger dining tables that seat 4 to 14+ people. 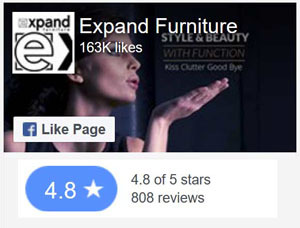 All backed by Expand Furniture’s customer service, rapid delivery and excellent warranties. Extendable Dining, Kitchen and Office Conference Tables to mobile kitchen serving carts. Whether you are looking for a massive extending table that seats 18 or a modern stylish dining table than can make room for a few more guests, we have you covered. Browse our catalog of Office, Kitchen and dining furniture below. Stylish Occasional Tables, Side tables and Accent tables perfect for small spaces and available with quick delivery. Bundle and save with dining set packages. Space saving expanding dining tables paired with stylish folding chairs. Choose your table panel finish and chair style and receive a discounted price. Space Saving Hidden Beds add a room to your home through multi-functional furniture design. We have a variety of styles from Sofa Murphy Beds & Desk Wall Beds to Freestanding Murphy Beds or Beds with Storage as well as surprisingly comfortable Modern Sofa Beds. We even have specialized Lifting Storage Beds which have 50% more storage than conventional designs. Browse our complete collection below or choose a sub-category. Sofa Murphy Bed Combinations are exceptionally good space savers that merge the function of a living room and a bedroom together in unity. 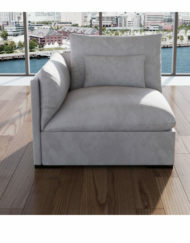 Smooth mechanics and quality finishes are important features across all of our sofa wall beds but we also have specialized designs to cater to your space saving needs: From vertical and horizontal designs to compacting sofas or sofas with storage browse and shop our Murphy Bed Sofa collection here. Space Saving Hidden Wall Bed Desks and Wall Bed Tables that add a bedroom to your space. Built with balanced mechanics, comfort and styled designs. Make your office smart with the ability to convert into a bedroom by simply lowering your Wall Bed Desk. Or use a Murphy Bed Table combination in a small area to gain an extra full size bed. Shop Compact Murphy Beds from vertical or horizontal in multiple sizes to low height Cabinet beds. All with detailed photos, dimensions and video demonstrations. Made with smooth mechanics that are quality tested and backed by Expand Furniture’s Support and excellent product warranty. 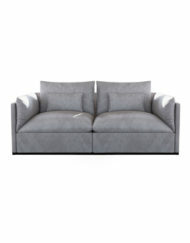 Modern Sofa Beds Reinvented for Comfort and style. From ultra compact queen sized sofa beds to extra wide sofa beds, we use Memory Foam mattresses to make sure you don’t feel any joins or bars and can rest well on a smooth and even surface with proper support. Smartly designed hidden bunk bed systems that fold away flat, expand your space, and maximize function. Choose from a selection of modern options to utilize and re-imagine the space in your home. Shop vertical or horizontal bunk beds as well as hidden sofa bunk beds that will increase your daytime living area for your flex room or child’s room. Lift and storage beds add a whole cupboard to your bedroom without losing space in your room. Built from the floor up for maximum storage the lift access works in a compact space where a typical drawer bed would not open. Additionally your storage area is maximized using the whole bottom surface of the bed. The Pratico Lift storage beds offer 50% more storage capacity than a typical lift bed and fits in a tight space. Or view the super stylish Italian Lift bed that comes with a stunning curved headboard for a modern look. 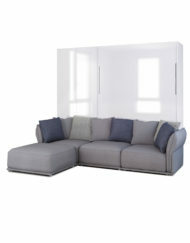 Finally truly modular sofas that are built to be expandable and adaptable with reversible and mirrored couch modules. These transforming sofas give you the option to re imagine your space. Move your sofa modules around to suit your event, from an ultra wide sofa, to a sectional, to split seating, or even a sofa bed. 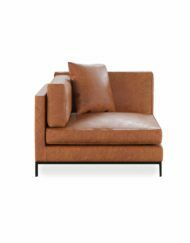 A corner piece can become a left or a right sofa side. 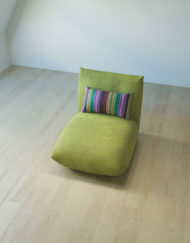 Ottomans can insert as breaks in a sofa or become a chaise. 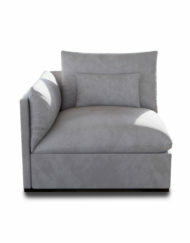 Single seat modules can become extensions, armless sofas or chaises. 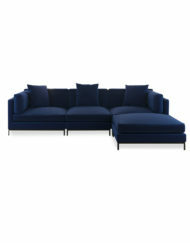 These modular sofas can be built as apartment sized sofas or as massive modern sectionals for your open concept space. The flexible choice is yours. 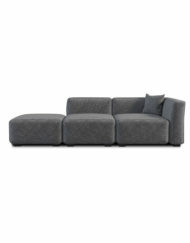 Shop designer modular sofas online by browsing our selection. Space Saving Chairs that will make seating guests at your next dinner party a pleasure. From styled sturdy folding chairs to stretching accordion chairs we have a collection of seat space savers that will wow your guests all while reducing storage space to a minimum. A unique shelving and storage system that can be redesigned to your choosing. 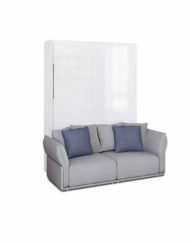 Wall mountable or free standing and totally modular. Additionally this system is waterproof, extra durable as well as very easy to assemble. Select a single kit or buy multiple kits to create something totally unique.